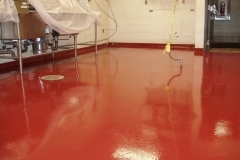 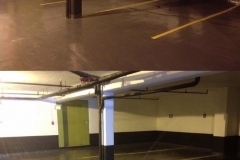 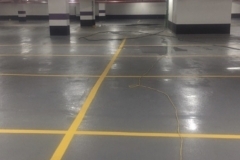 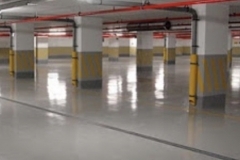 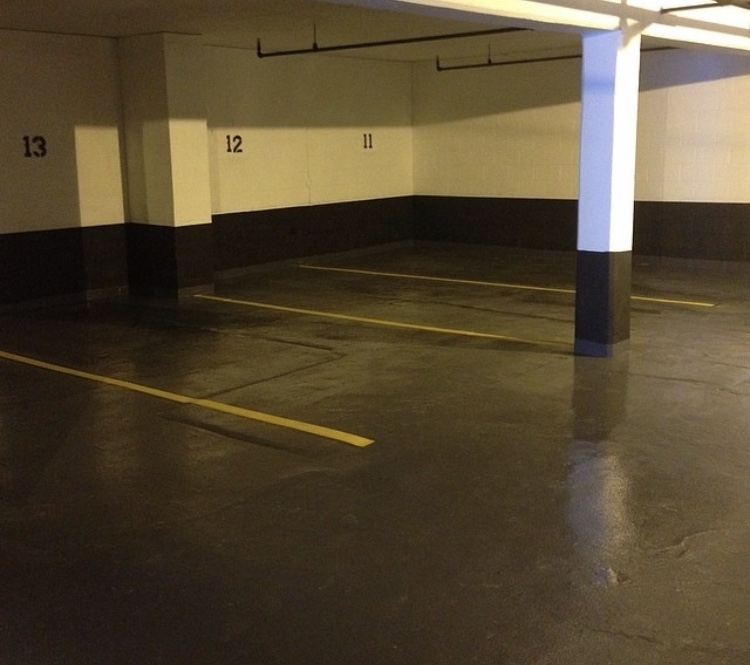 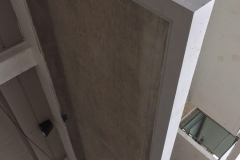 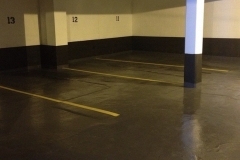 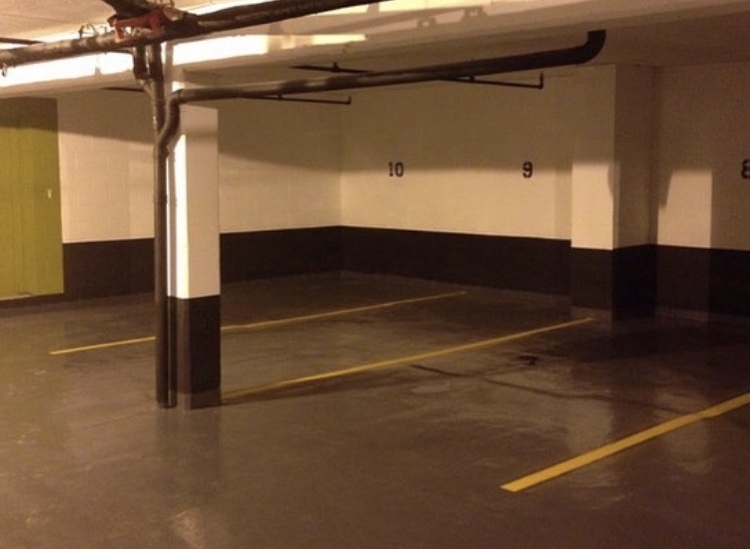 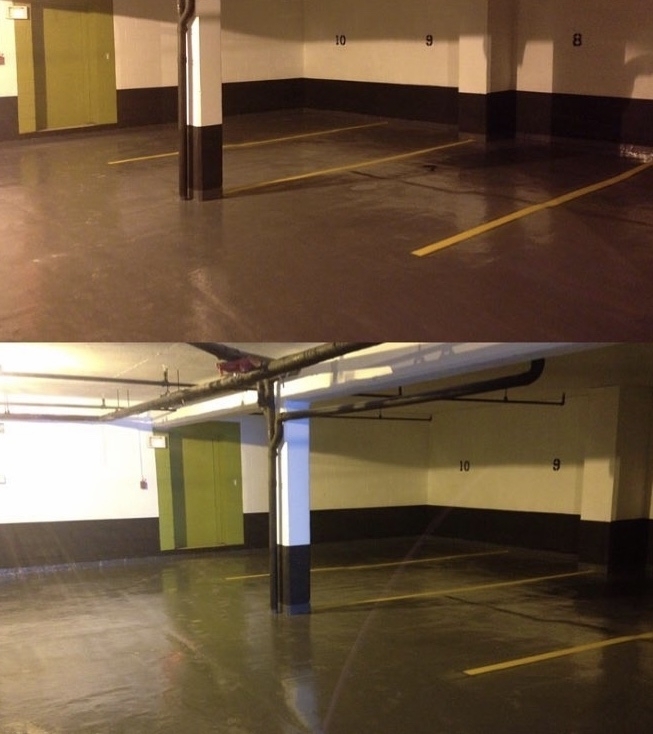 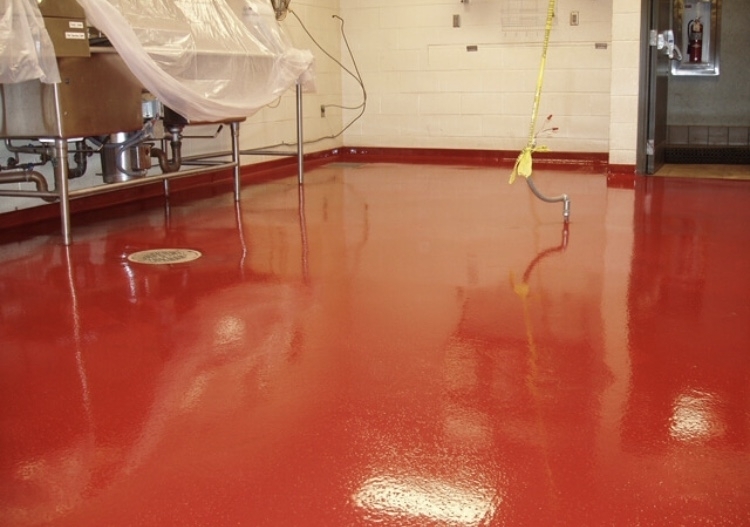 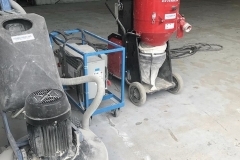 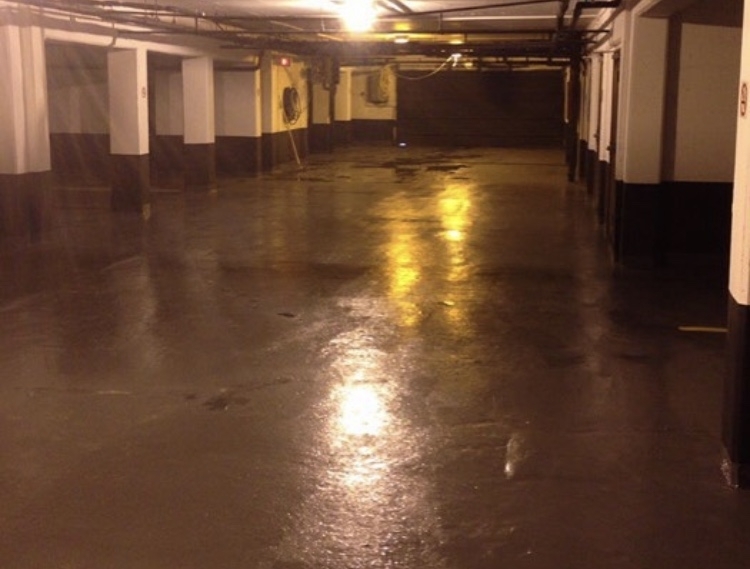 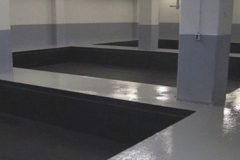 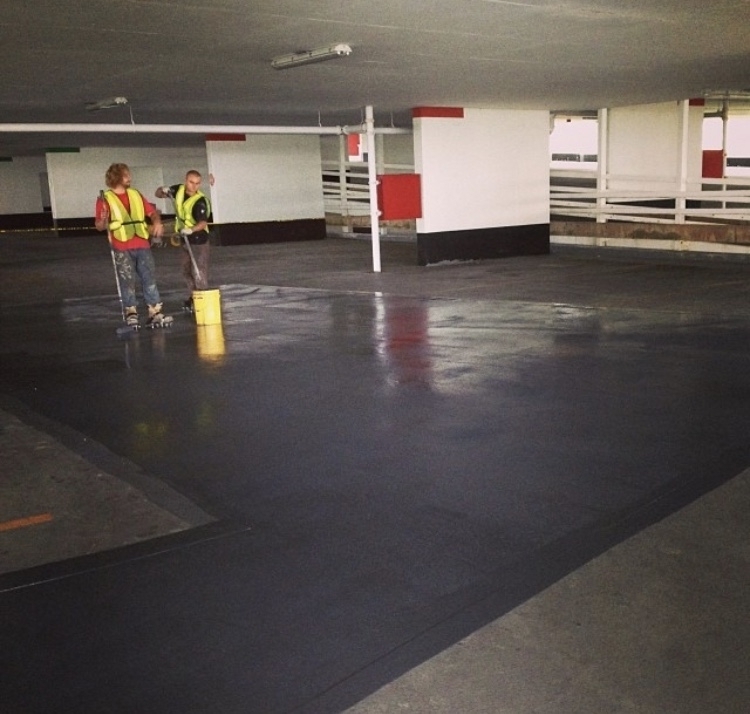 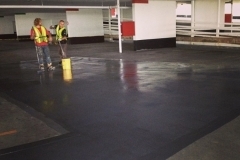 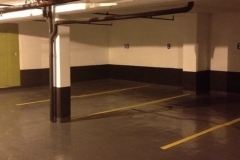 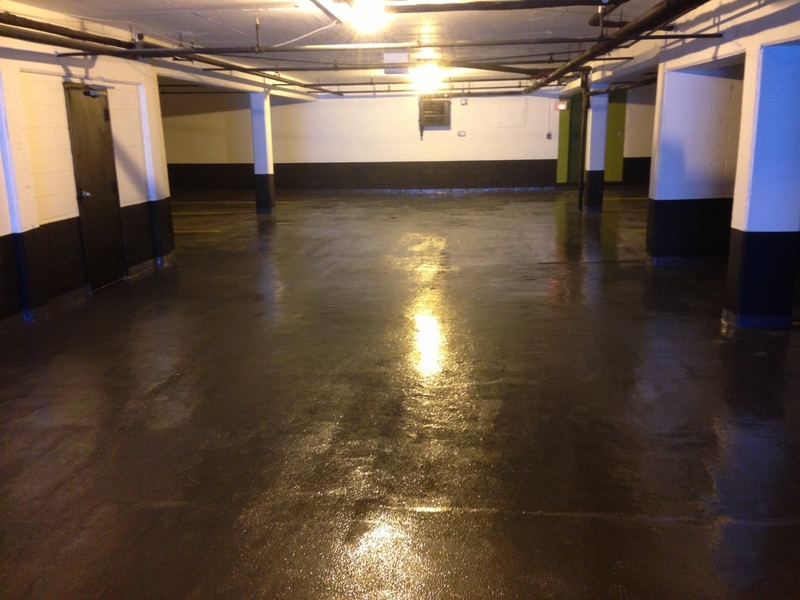 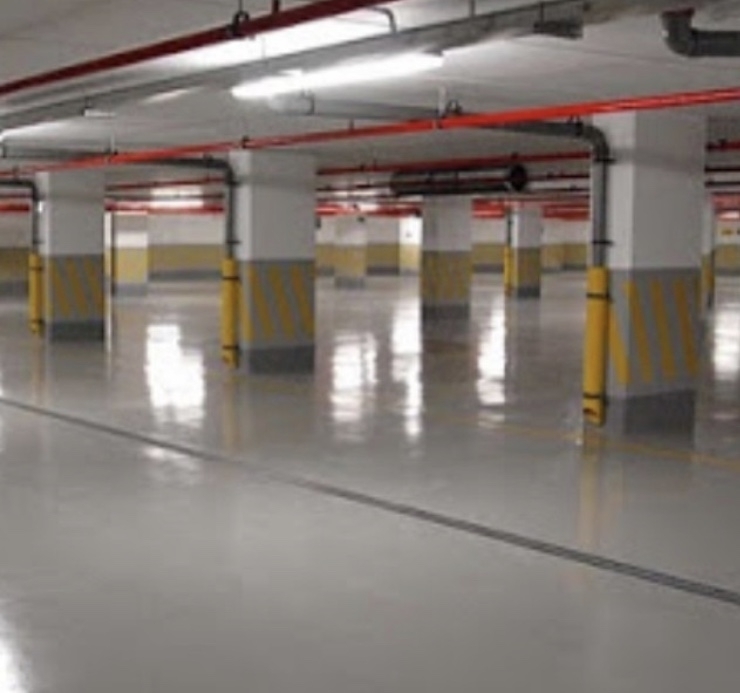 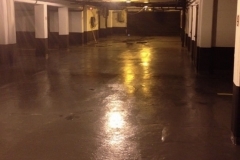 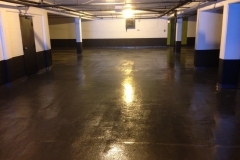 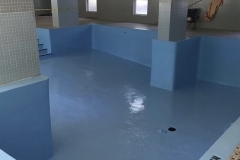 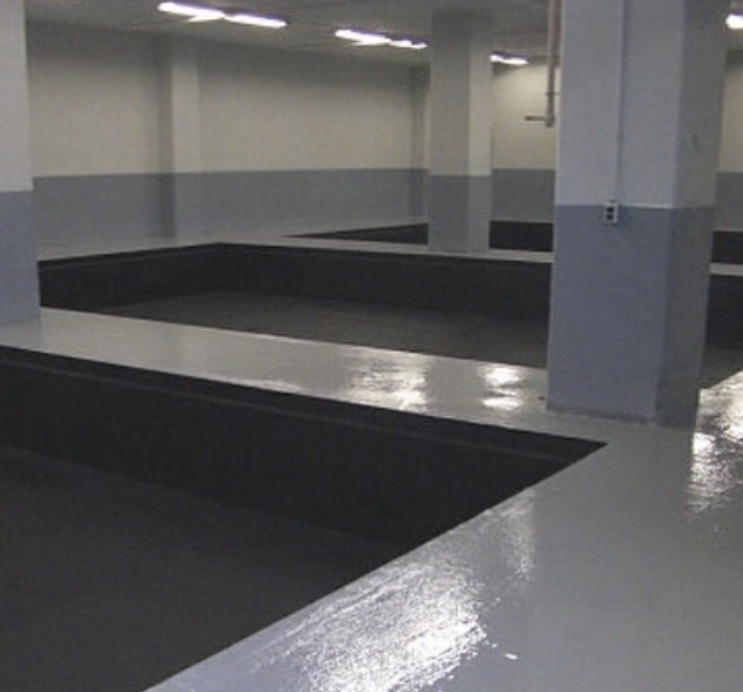 Epoxy floor coatings makes renders concrete exceptionally durable. 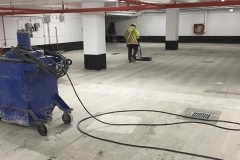 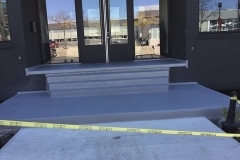 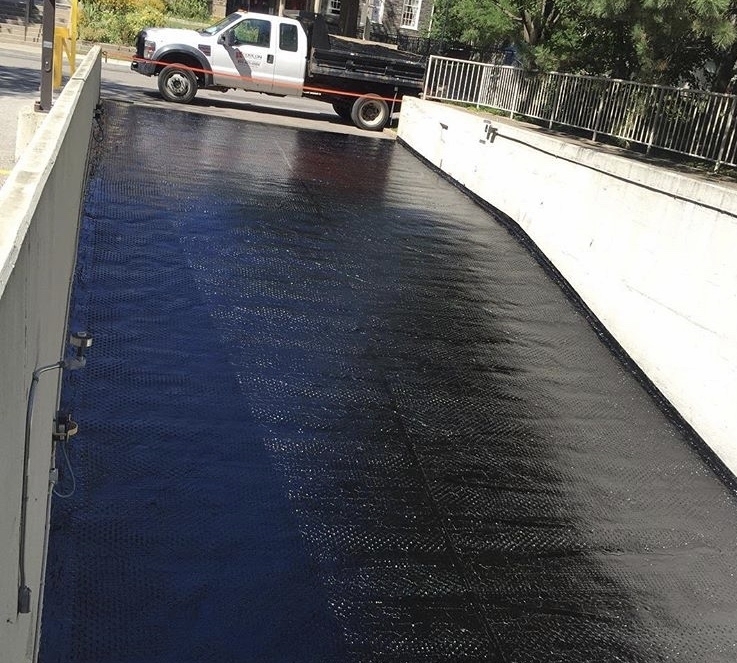 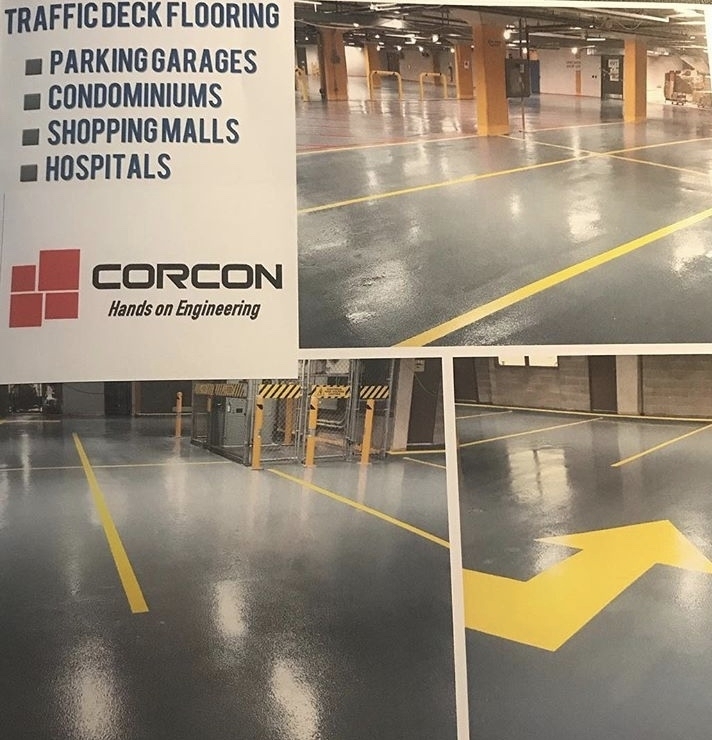 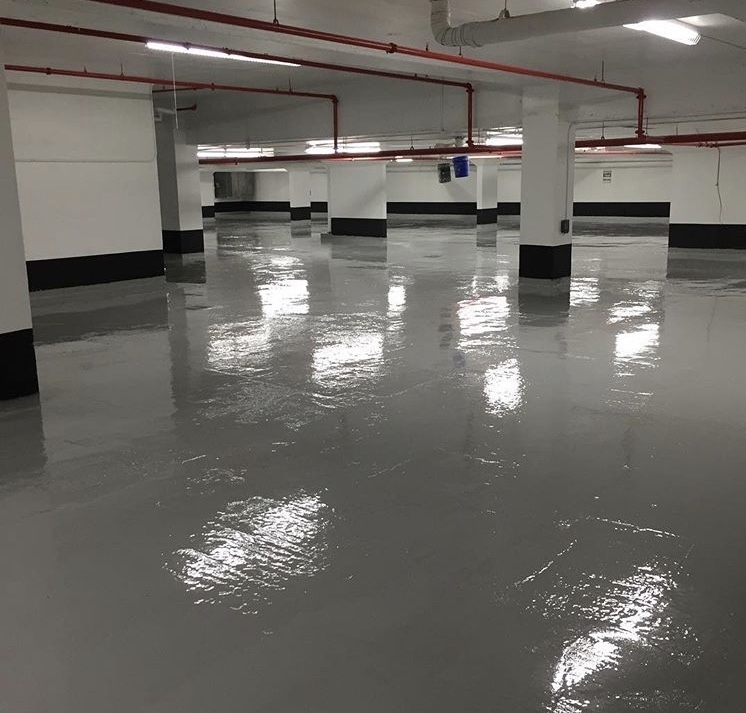 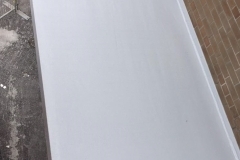 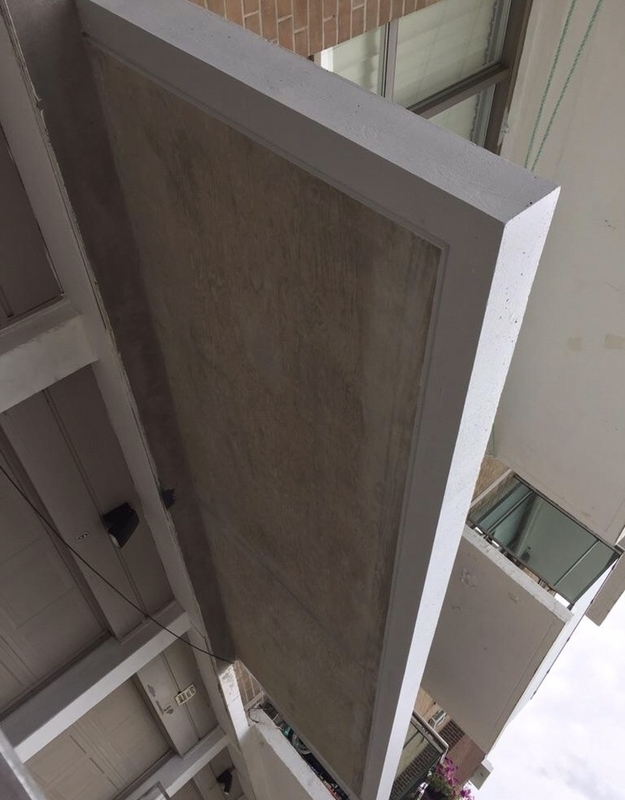 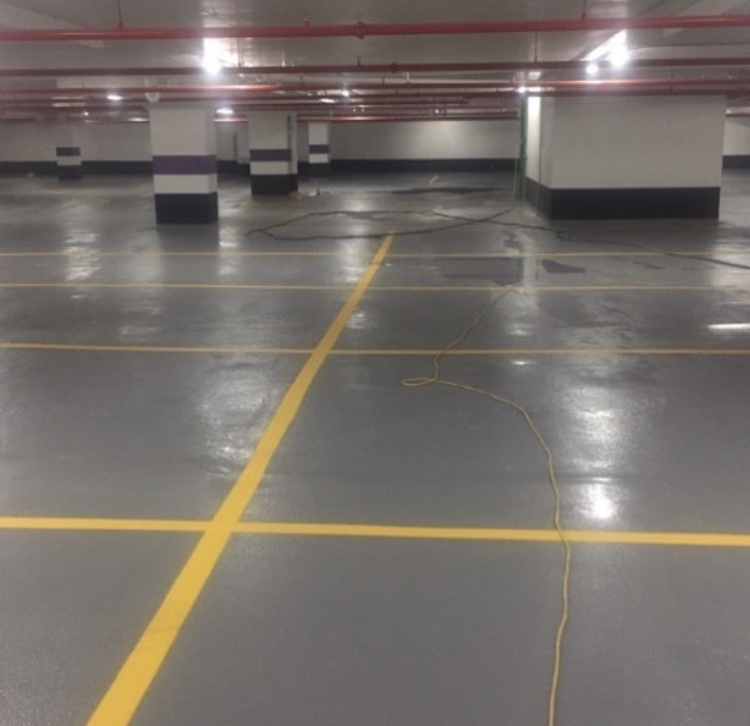 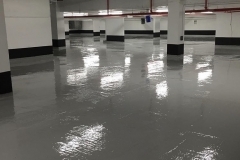 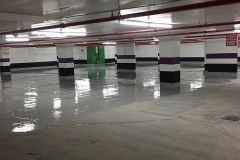 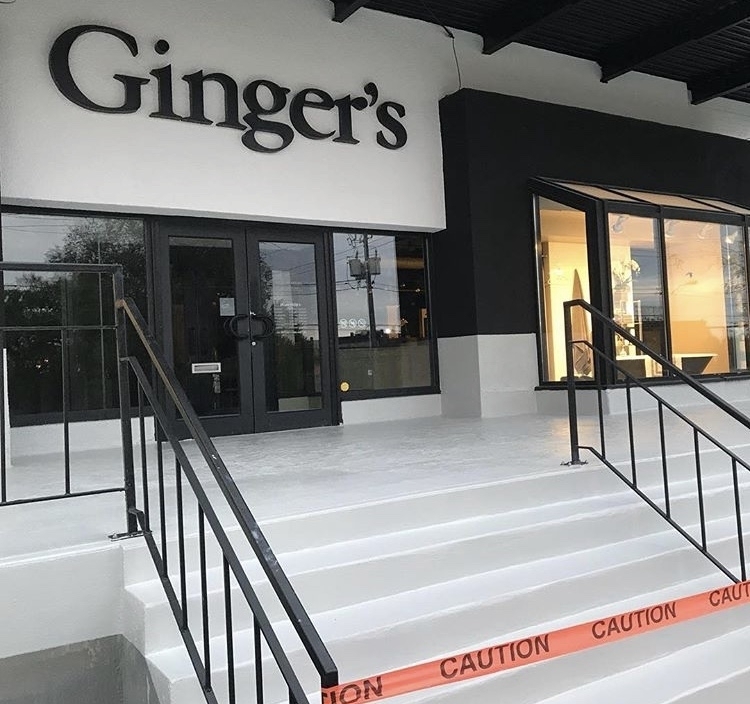 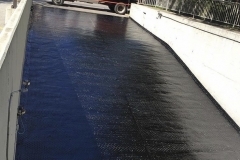 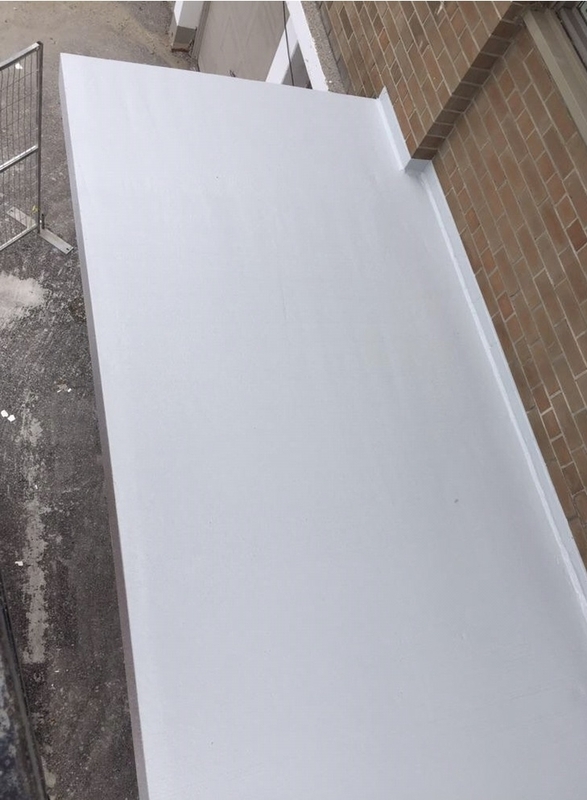 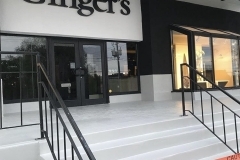 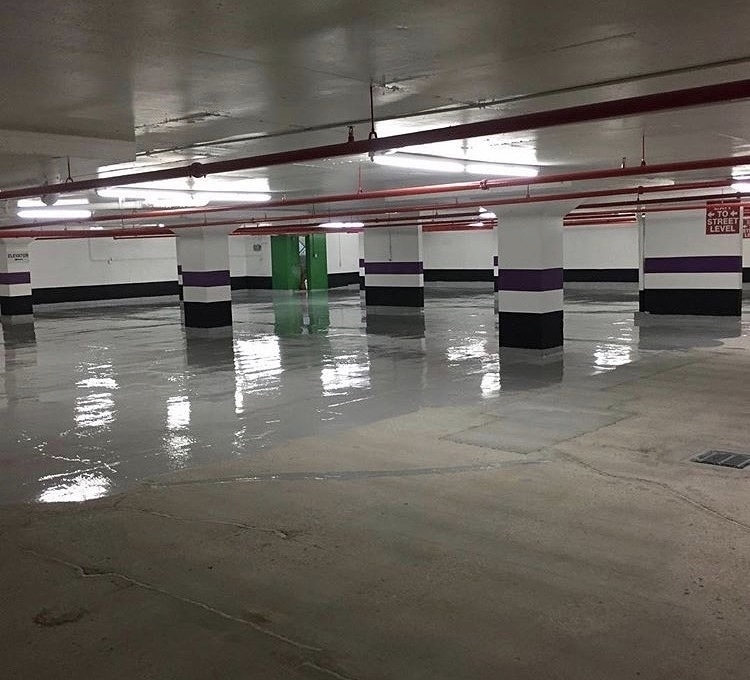 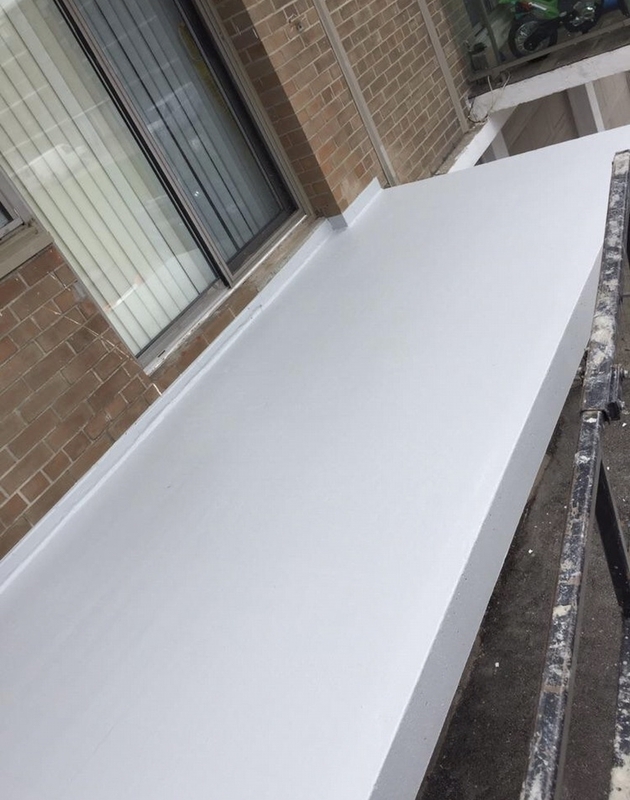 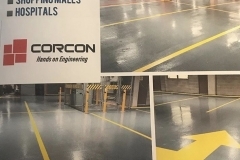 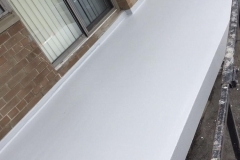 They offer benefits of anti-fatigue, anti slip , anti corrosion, UV Epoxy systems protect the underlying concrete from moisture, stains, bacteria, grease, cracks and water penetration. 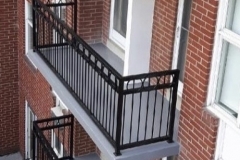 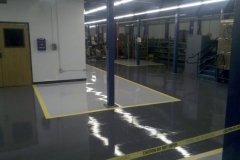 methyl methacrylate, vinyl ester resin, along with vehicular traffic and pedestrian thin systems. 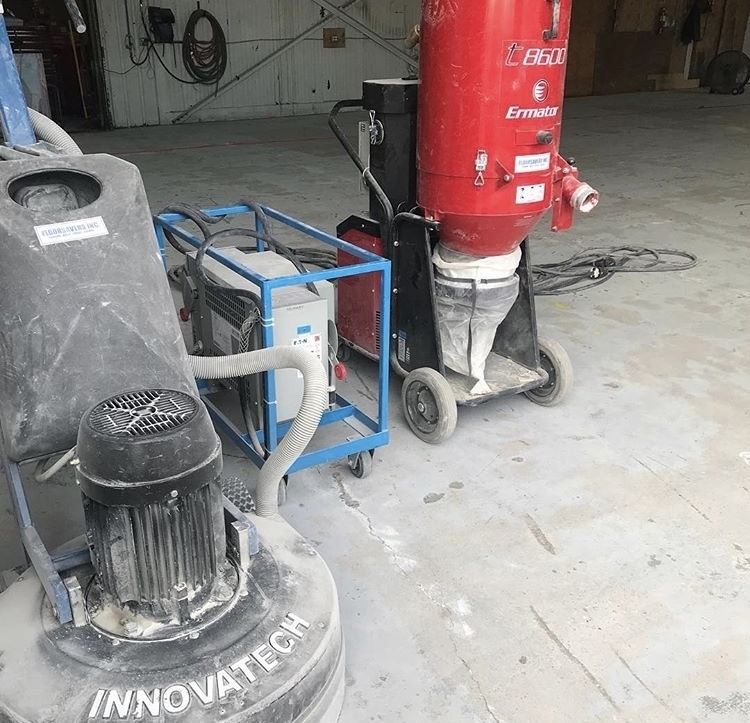 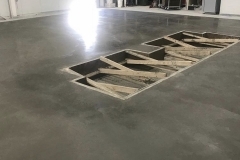 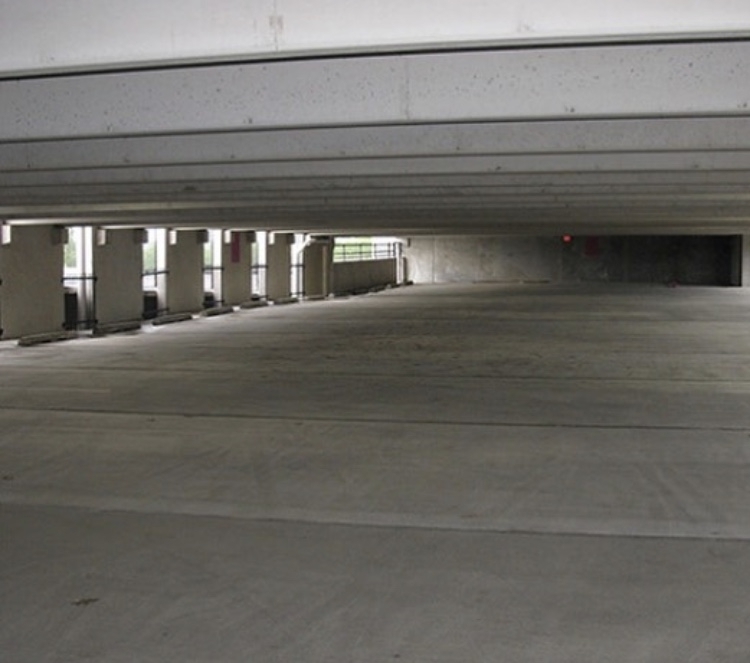 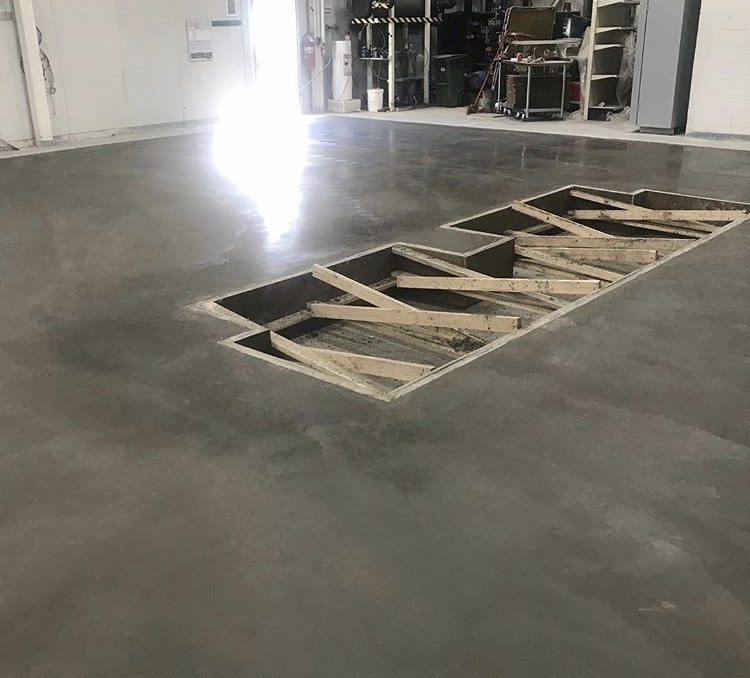 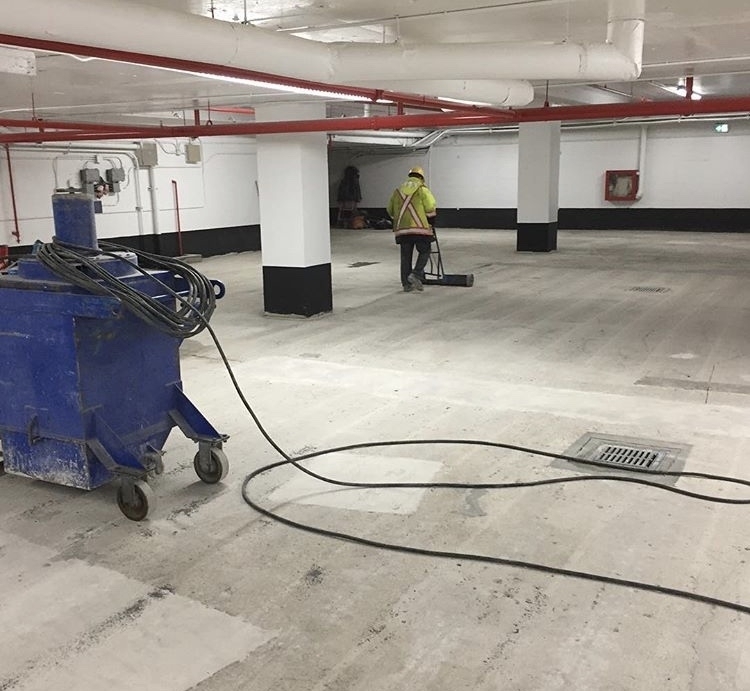 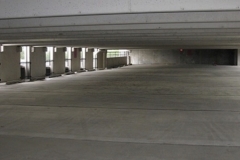 We solve concrete flooring problems by analyzing the needs of your facility and offer the right repair and system for each location. 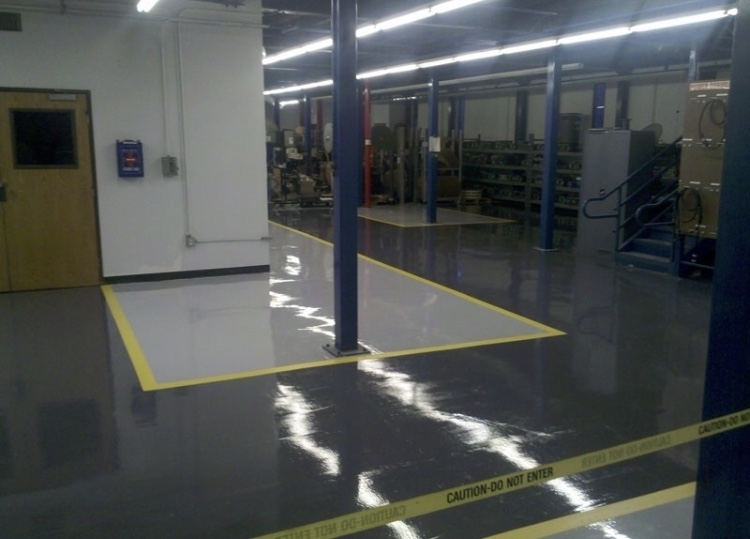 Our flooring solutions offer systems that are designed for the toughest environments. 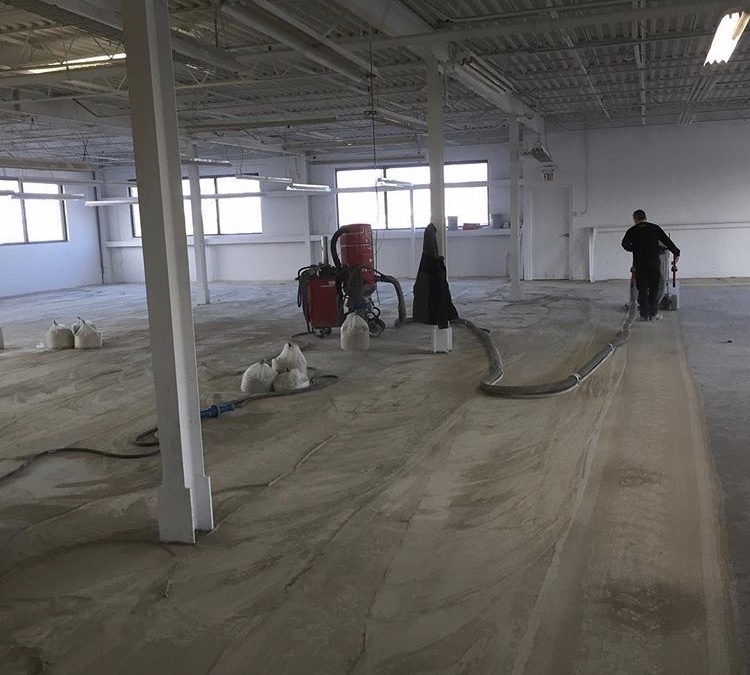 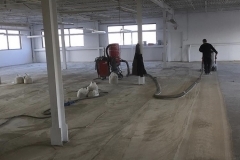 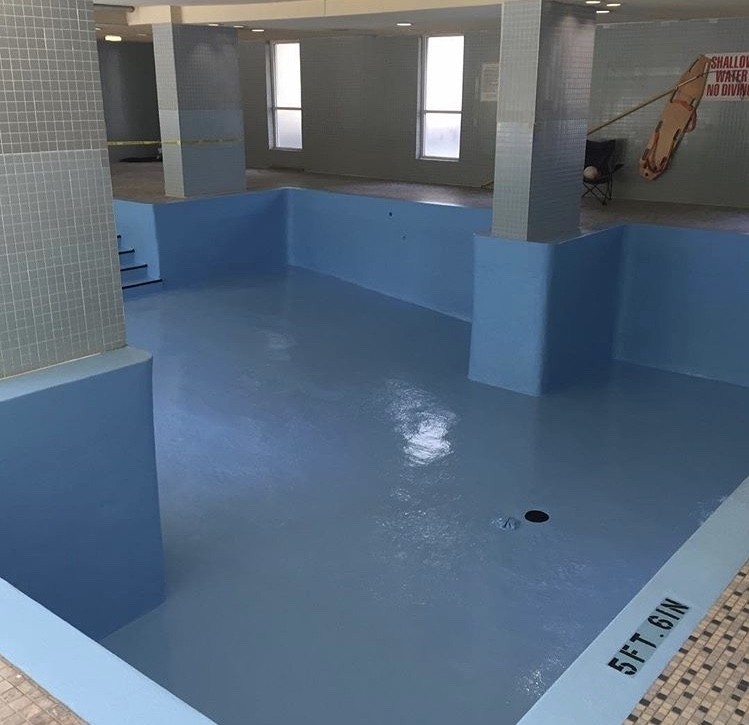 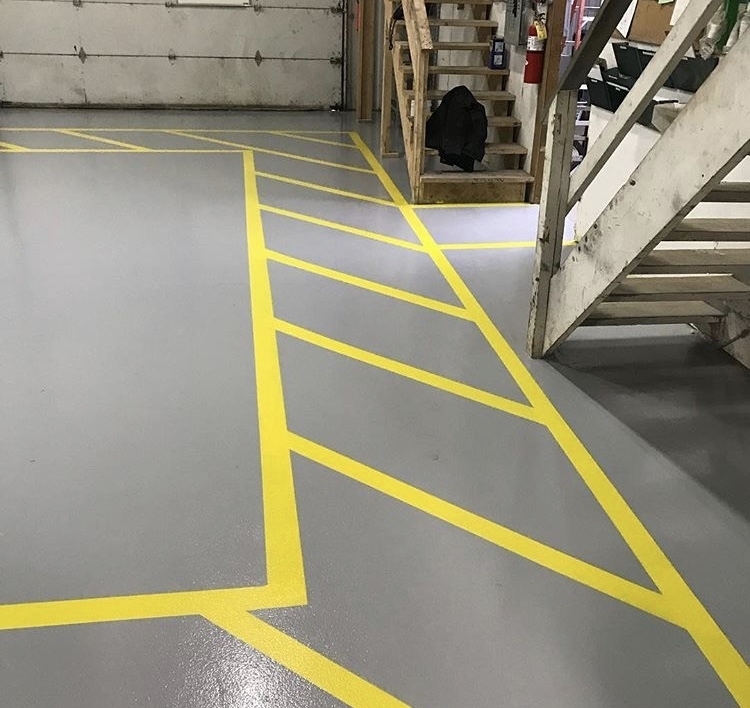 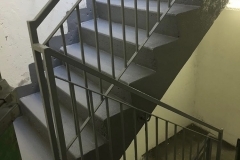 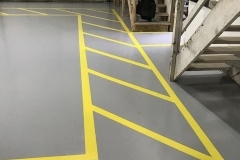 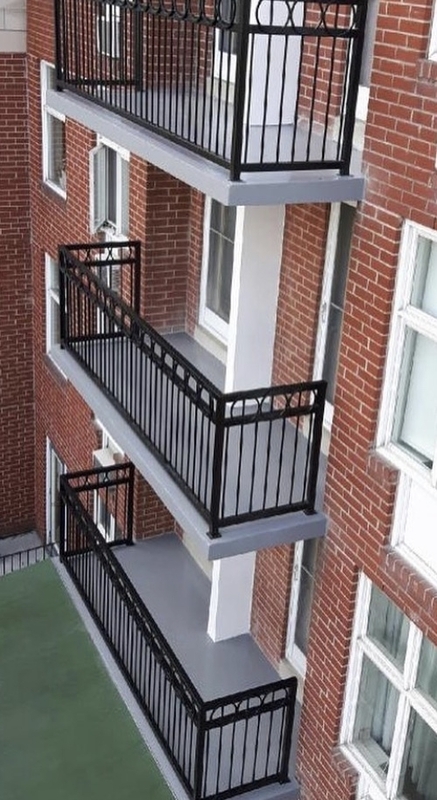 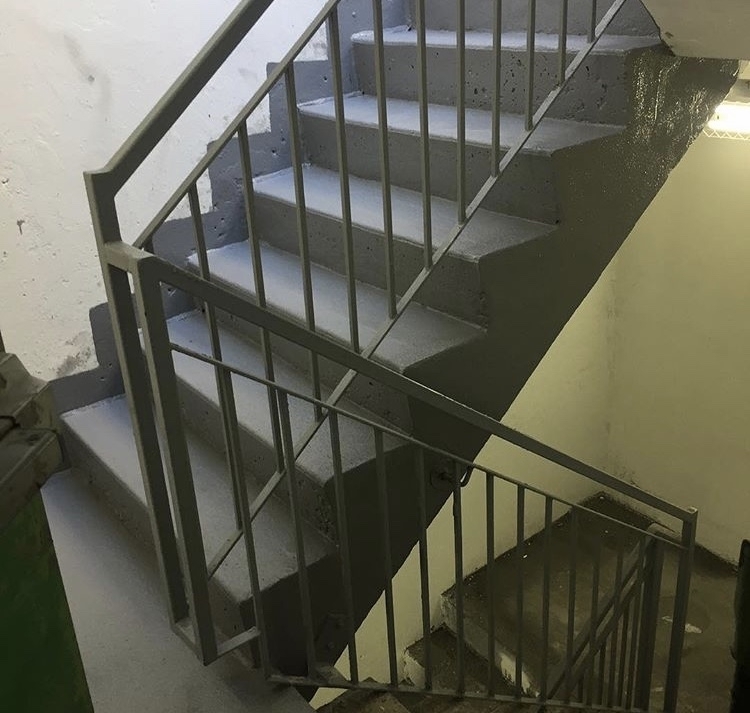 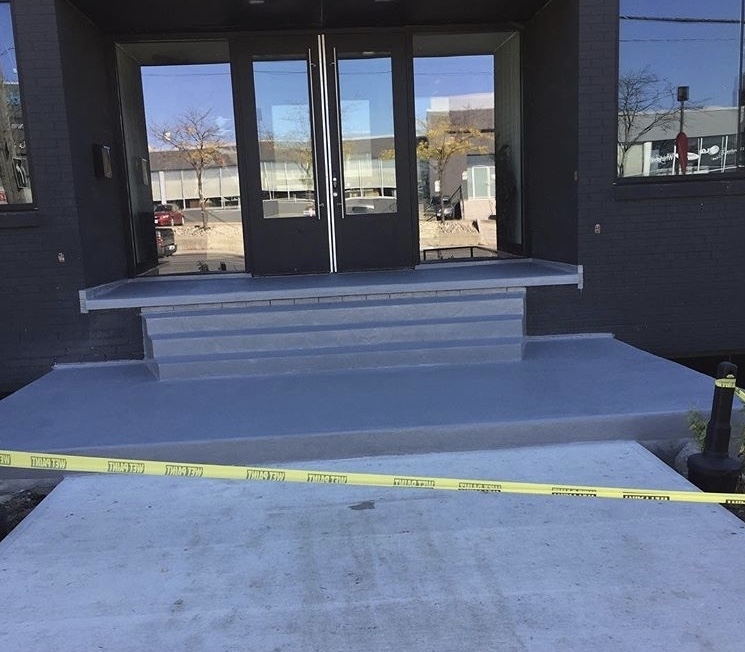 We will correctly define the specific challenges of your work environment and recommend the most effective surface solution that meets the demands of your facility.